At the heart of Tired of Cancer are several decades of academic research. With the development of our app, we are sharing all our knowledge to help (former) cancer patients cope with their fatigue. 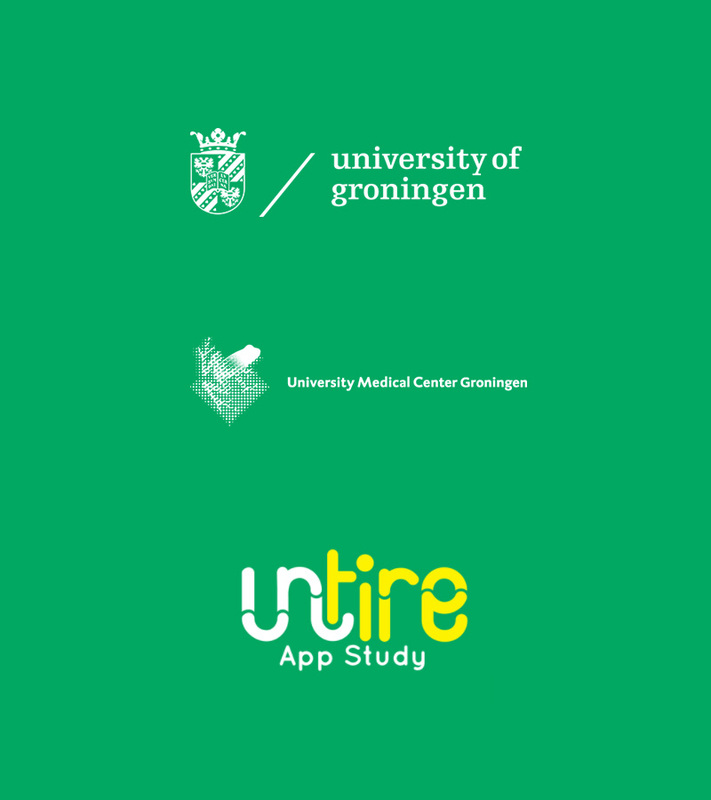 We are also making sure our app is effective: The University of Texas MD Anderson Cancer Center (United States) and the University of Groningen (The Netherlands) conduct scientific research into the effectiveness of the Untire app. But we won’t stop here: we will keep you updated with the most recent research available on the topic of cancer-related fatigue. 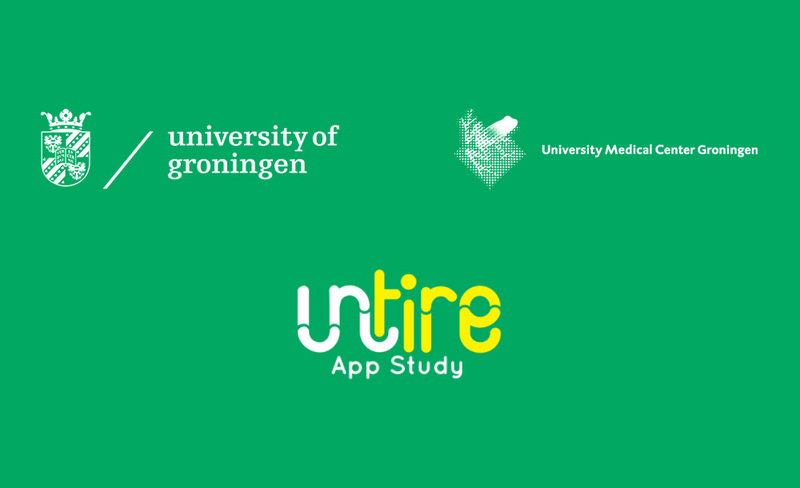 Tired of Cancer B.V., founder of the Untire App, and the University of Groningen have partnered together to launch a large study focused on cancer related fatigue (CRF). The effectiveness of Tired of Cancer’s Untire App will be studied in an international scientific study lead by Profs. Robbert Sanderman and Mariët Hagedoorn. The Untire App seeks to provide users with the right tools to regain energy and improve quality of life. The study will investigate whether the Untire App can help cancer patients and survivors reduce their cancer-related fatigue and improve their quality of life. Participants were recruited in the USA, UK, Canada, Australia, Germany, Spain and The Netherlands. Participants in the trial were placed into one of the two test groups: the first group received immediate 6-months access to the Untire App, the second group got access after a period of 12 weeks of the study. This allowed researchers to explore fluctuations in patients’ fatigue and to compare that with the fluctuations of fatigue in a group actively using the App. In order to measure participant response, participants were asked to complete ongoing questionnaires throughout the study about their levels of fatigue, quality of life, and other fatigue-related aspects such as physical activity, sleep, mood, and mindfulness.